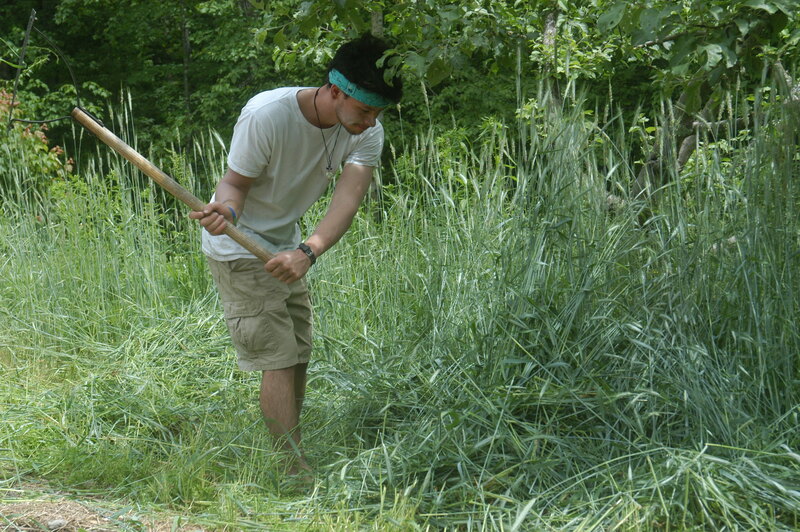 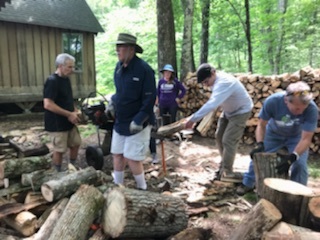 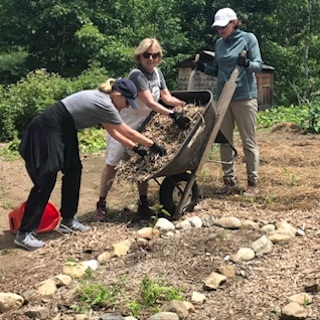 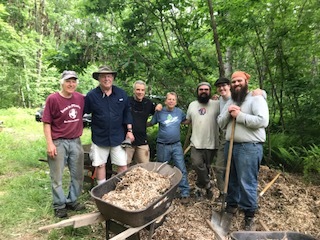 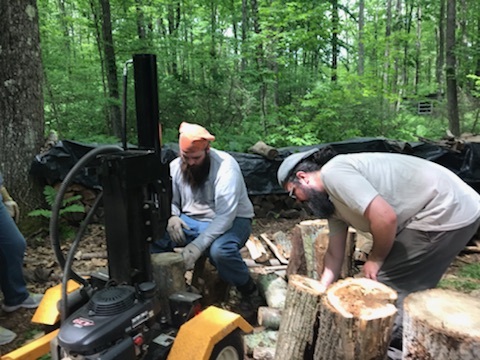 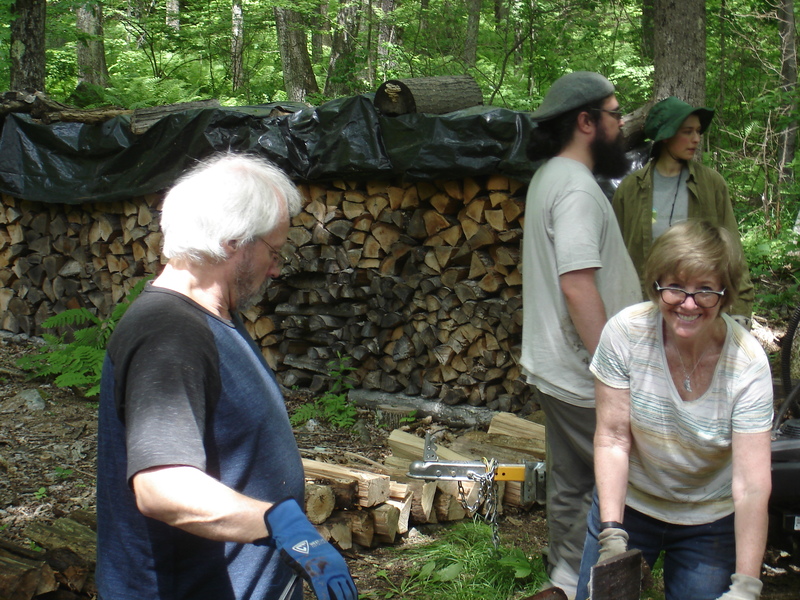 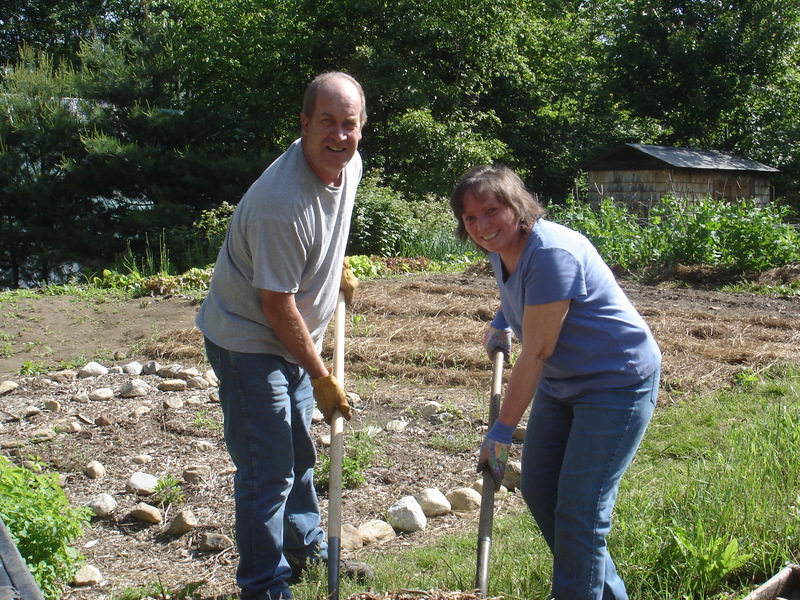 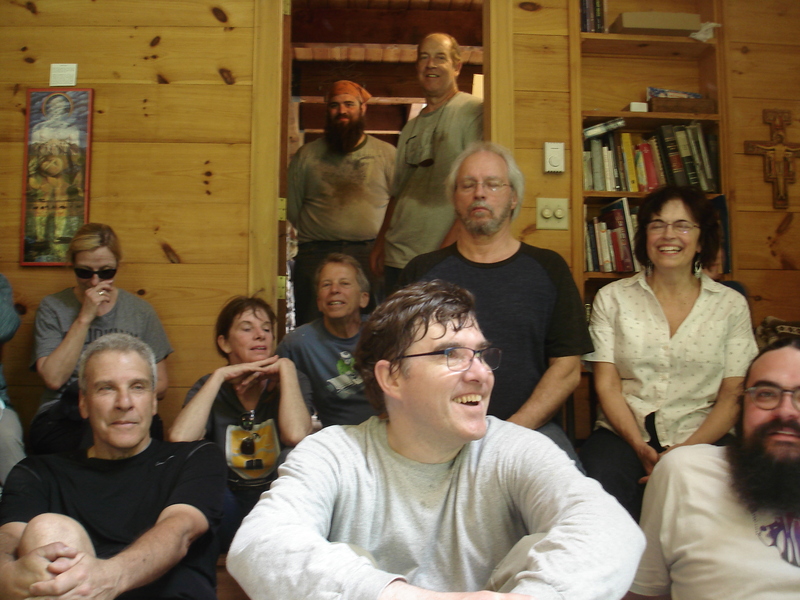 This year’s Work Day included a memorial to Pat Tracy, who, before his passing last fall, had come to every Work Day to drive groups of students, serve refreshments, haul wood nonstop, and make everyone laugh. 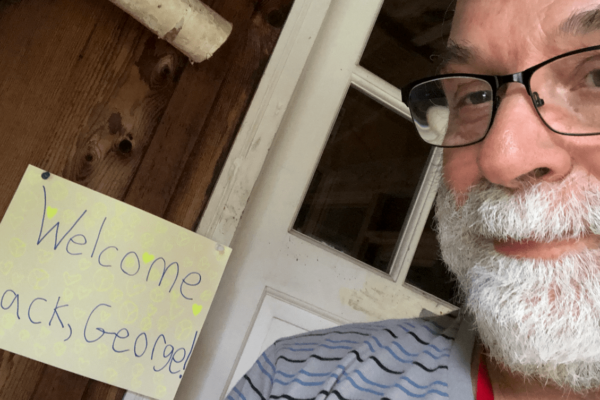 Friends of this “Agape pillar”, as Brayton and Suzanne described him in a tribute in last winter’s Servant Song, came from Long Island and Just Faith in Springfield . 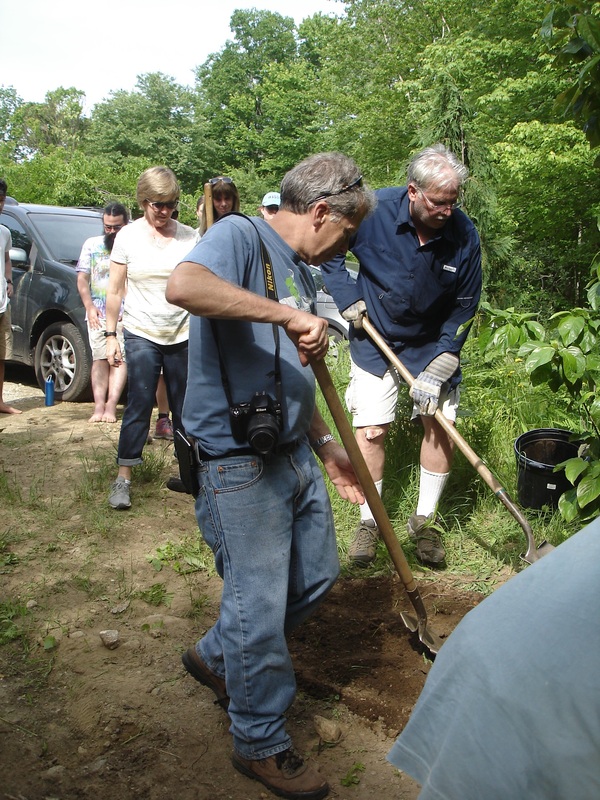 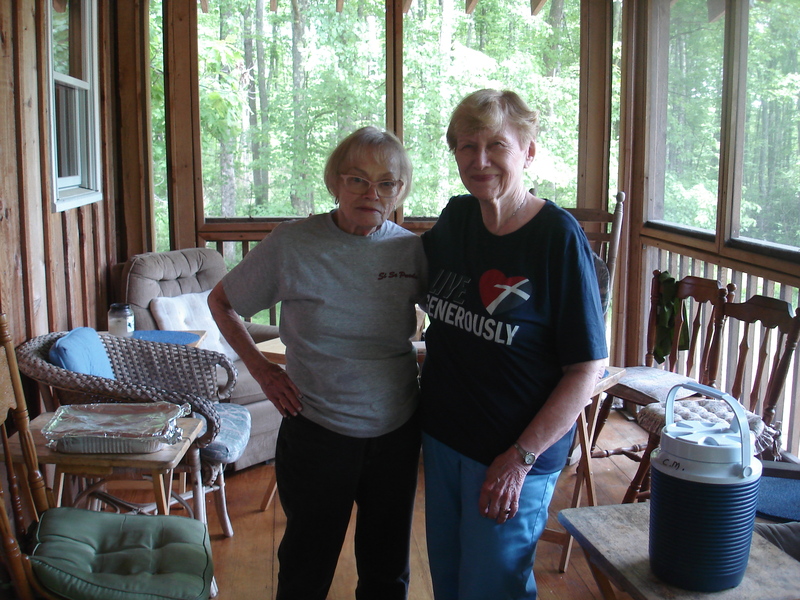 Along with the usual wood hauling and gardening, participants planted a Cherokee Brave Dogwood tree in honor of Pat. 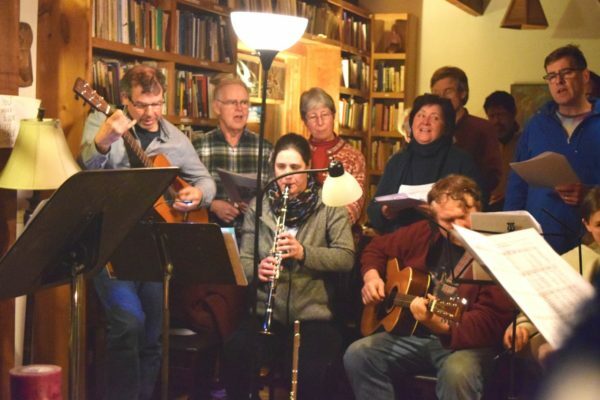 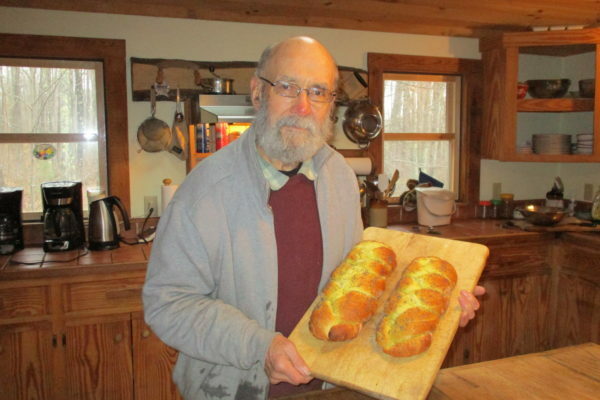 Songs, poems, remembrances, prayers, and photos of Pat wove throughout the day, both in small ceremonies and in casual conversation.